Home Sports / Events Sports Line Why skiing and boarding? Because it makes us complete. You don’t follow the marked trail. You prefer to go where it gets uncomfortable. Water, wind, winter – those are your elements. If life gives you a wave or a slope, you turn it into an adventure that you will never forget. You love the challenge – no matter whether it builds up to eight meters or goes 1,000 metres straight downhill. 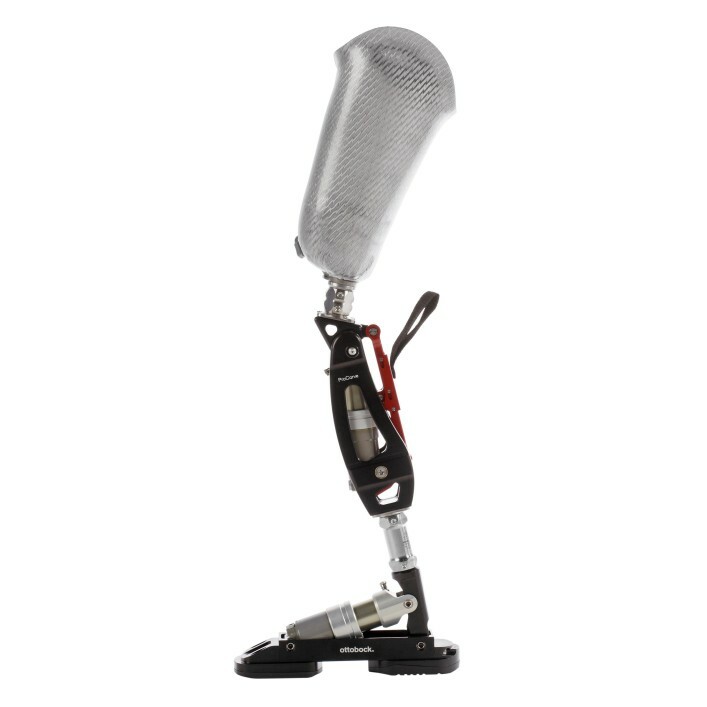 Designed especially for skiing, this high-activity sports prosthesis has integrated, high-performance dampers control the flexion and extension movements for users with an above- or below-knee amputation.